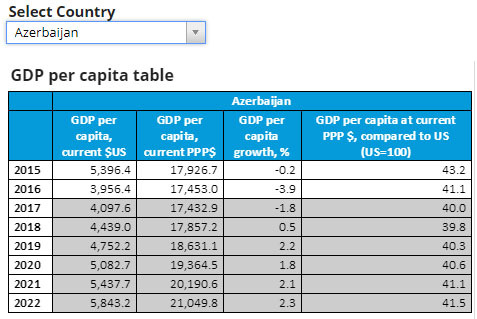 Here is real (2015-16-17) and forecast (18-19-20-21-22) Economy/GDP gworth forecasts for Caucasus countries. It's first time Georgia goes on a first place by GDP per capita in region. 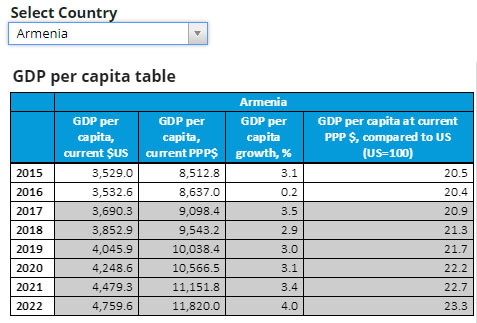 In general, despite not bad (to compare neighbours) economy gwroth forecasts I think this is low metrics for Georgia. Growing only with 4-5% won't let us go in "club" of welthy contries. Anyways, here is GDP real/forecast metrics. Почему Вы должны Посетить Грузию? !